From a secret land of originals beyond this world, visit a virtual sanctuary where the forgotten species live on. Here there is only one of everything – the magical survivors. This is Alpha. Alpha looks at the effects of technology on the natural world and explores issues relating to sustainable living. Wayne McGregor directs an extraordinary cast of five Random dancers in this enchanting tale for children aged eight upwards. Breathtaking visuals, stunning commissioned music and amazing dance transport us to a universe we have never visited before. It’s never easy to cross from our world into this – but Alpha provides us with that instant bridge. Alpha waters the imagination! 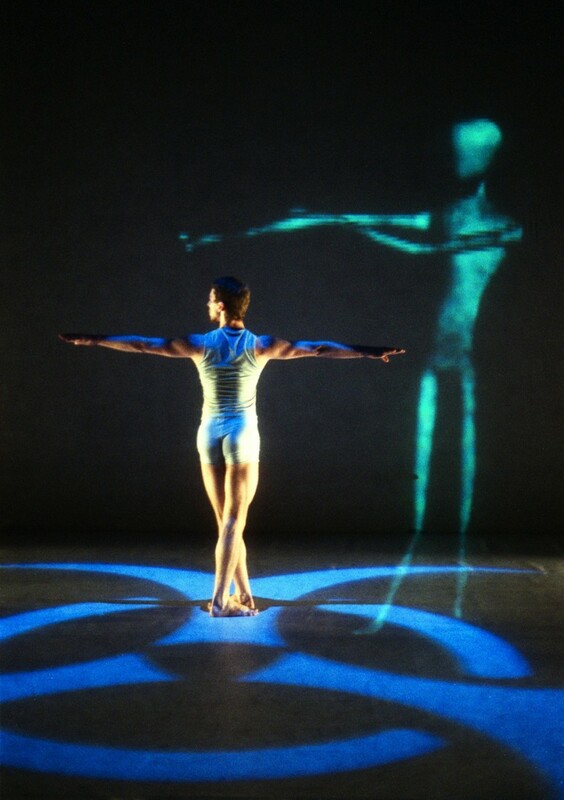 Award-winning choreographer Wayne McGregor directed his superb company of dancers in this brand new work that transported audiences to a universe beyond their imagination. Projection, animation, video and the web collided in a punchy example of why McGregor is an artist in such international demand. 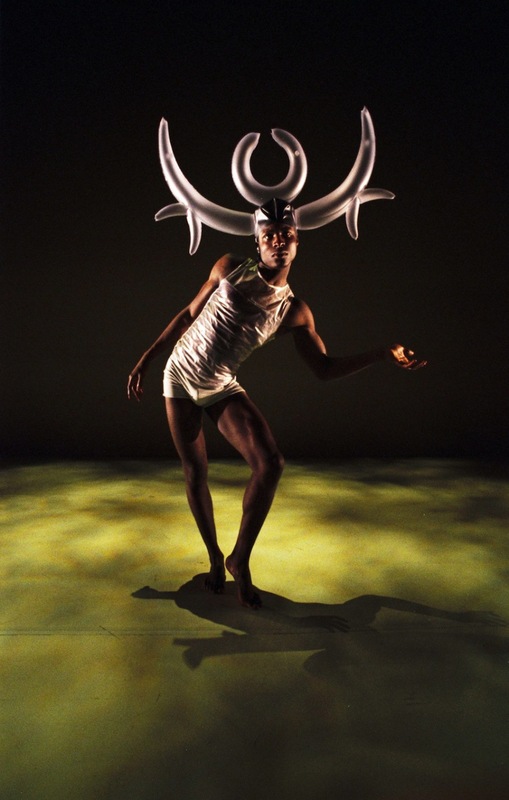 Alpha played at the Lilian Bayliss Theatre in April 2003 as part of Islington Dance Festival. Produced in association with WWF, supported by the Arts Council of England, NESTA, The Ashden Trust, The Foyle Foundation, Sadler’s Wells and the Lilian Baylis Theatre.